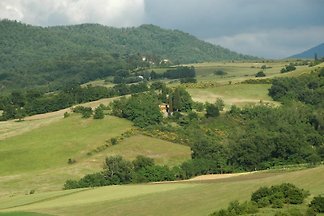 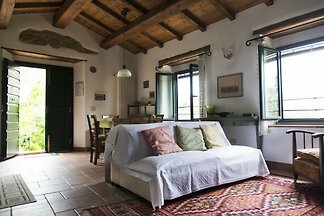 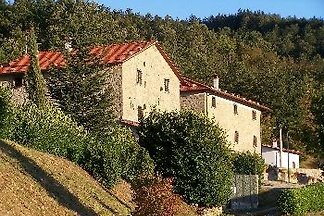 "Il coccodrillo" is located opposite the Mugello valley, behind the mountains; All around you will find oak and chestnut forests, small fields with olive trees and vegetable gardens. 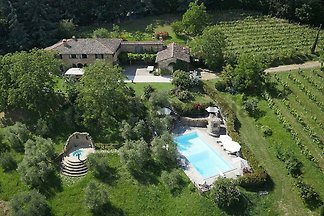 from 5 1 holiday homes & accommodations in Borgo San Lorenzo were rated with an average of 5 out of 5 stars ! 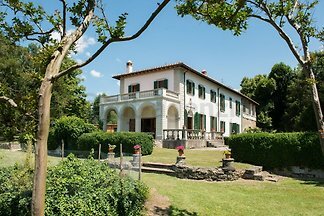 Rent successfully your holiday flat or holiday home in Borgo San Lorenzo in only 20 minutes !